L-carnitine health benefits include slowing down the aging process by boosting the power of cellular mitochondria. Anti-aging is just one of many benefits. Aging is a natural process that we all experience. As we get older our bodies do not work as efficiently as they had before. Hormone levels start to decrease. Age related illnesses begin to plague us. We start losing our memories. But, we do not have to succumb to aging as quickly as you may expect. Numerous studies suggest there is one secret that allows people to enjoy the feeling of youth longer. What is this secret? It is naturally found in meats and dairy. L-carnitine has been proven to slow down the natural processes of aging. 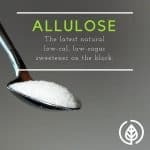 Learn below how this essential nutrient can benefit you. Carnitine is a critical nutrient needed for efficient fat metabolism and energy production within the mitochondria. Maintaining adequate levels of carnitine helps slow down aging while boosting your strength and endurance. Studies show that the body begins to age when the powerhouse of the cells begin to die down. In short, the mitochondria are the powerhouse of the cells, they are responsible for processing and fueling the cell. When our bodies start to age there is a direct correlation that L-carnitine levels in the body drop substantially. As the body loses L-carnitine the mitochondria start working less efficiently. This in the end leads to more worn cells and an aging body. L-carnitine is also responsible directly for energy production. Without L-carnitine fatty acids are unable to enter the mitochondria for use in energy production. The diets of modern society are much more deficient than those of the paleolithic hunter-gatherer. Robert Crayhon, author of The Carnitine Miracle, estimates that back in the stone age, humans consumed about 500mg of carnitine each day. Most people today only eat about 30-50mg every day and vegetarians get even less. Within the body, carnitine is produced in the liver and kidneys. However, only about 25% of the optimum amount is capable of being synthesized by the body. The majority needs to come from diet or a dietary supplement. It’s best to get your carnitine from a food source, though. According to information presented by the National Institutes of Health, consuming L-carnitine from food based sources versus supplements can increase absorption by up to 87%. It’s estimated that only about 14-18% of the L-carnitine from a supplement will be absorbed. What are the best food sources of carnitine? Meats like lamb, beef, pork, bacon, fish, and chicken are the best sources. Dairy products such as cheese, and milk also contain good amounts of carnitine. Eggs are also a good source of this dietary nutrient. Keep in mind that grass fed animal products are always the best choice. Breast milk is very high in carnitine. This is because the immature bodies of infants are unable to produce it as noted in this study. Strict vegetarians are in luck because there are a few plant foods that contain carnitine. Avocados and tempeh are good sources for those who don’t consume animal products. These plant based foods contain about 2mg per serving. Plant foods contain very little carnitine. Avocados and tempeh are the richest plant foods containing about 2mg per serving. Carnitine can do more than just help our aging bodies be more efficient. It can also help boost metabolism when combined with a low carb diet adequate in essential Omega-3 fatty acids. This combination optimizes fat burning within the body to lose weight efficiently. Check out this post for more tips on efficient weight loss. You may have heard that the L-carnitine in red meat causes heart disease. A lot of press came out from a study published by Nature Medicine. The study was based on a small sample of uncontrolled subjects and mice. And, most of the conclusions were based on mice that had been genetically engineered to develop heart disease. 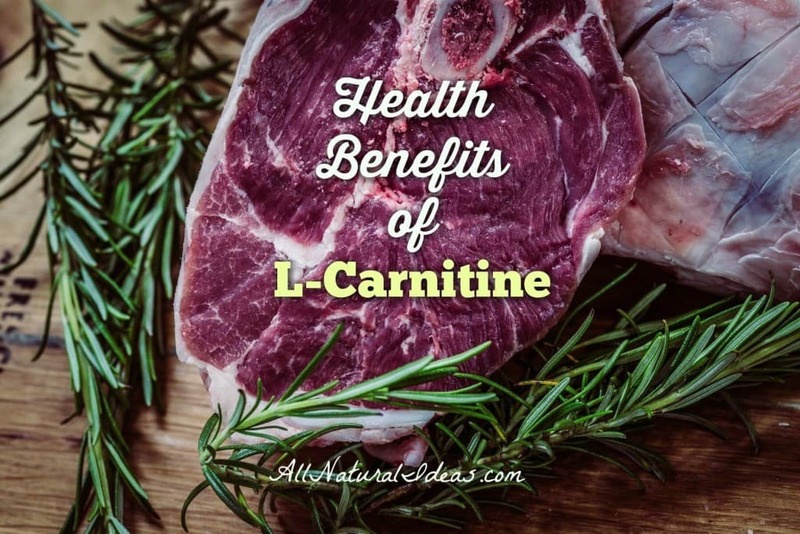 Based on the overwhelming amount of science backed information showing L-carnitine health benefits, I wouldn’t eliminate or reduce consumption of L-carnitine from red meat sources just from the conclusions in this one study. Now that you know some of the L-carnitine health benefits, are you getting adequate amounts in your diet? It might be a good idea to take a look at what you’re eating to make sure you include foods rich in this amazing nutrient.